We invented tequila. 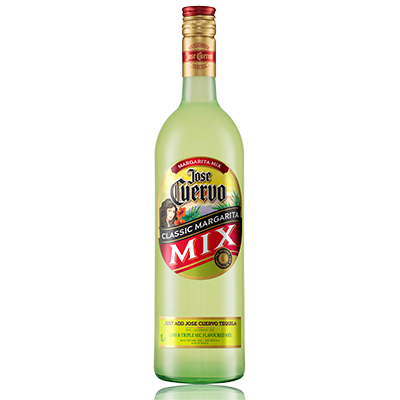 The tequila from Tequila. 100% agave flavor tequila throughout the range. Which is the best? The one you like the most! 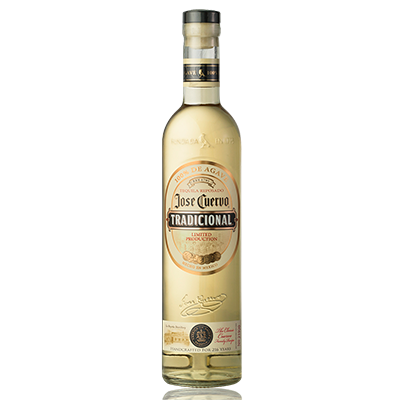 It all started in 1795, Jose Antonio Cuervo y Valdés bought land to grow agave in a town in Jalisco called Tequila. 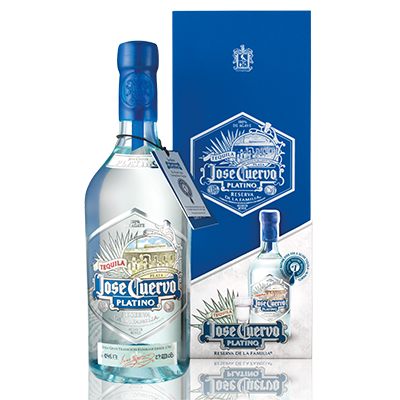 Ten generations later they continue to cultivate the blue agaves that form the soul of Jose Cuervo. 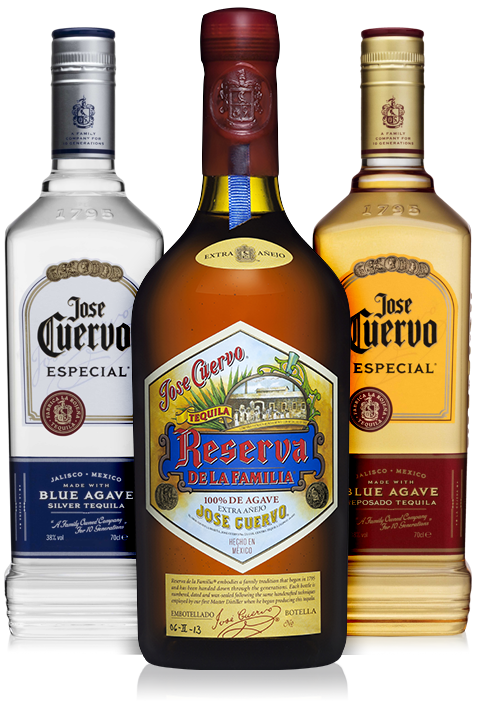 José Cuervo has been manufacturing tequila for more than 250 years with the same prestige, tradition and history that has been handed down from generation to generation. 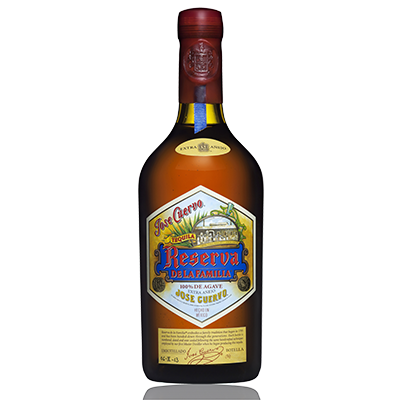 Regular tequilas are softer while 100% agave tequilas are more intense. Enjoy a different one according to the occasion! 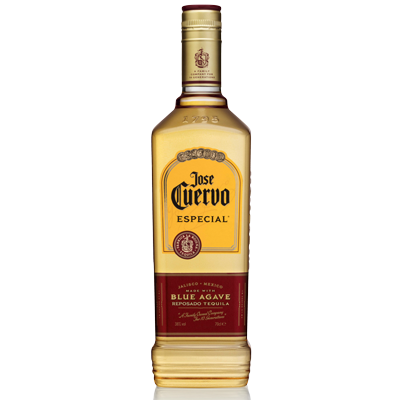 Jose Cuervo is the best-selling tequila in the world present in more than 100 countries.